1. 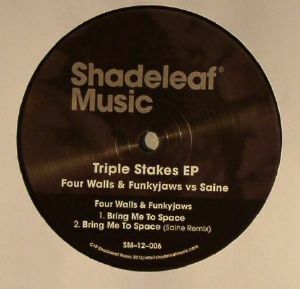 Four Walls & Funkyjaws - "Bring Me To Space"
Shadeleaf Music boss Thatmanmonkz has decided to do a little musical matchmaking on this release. 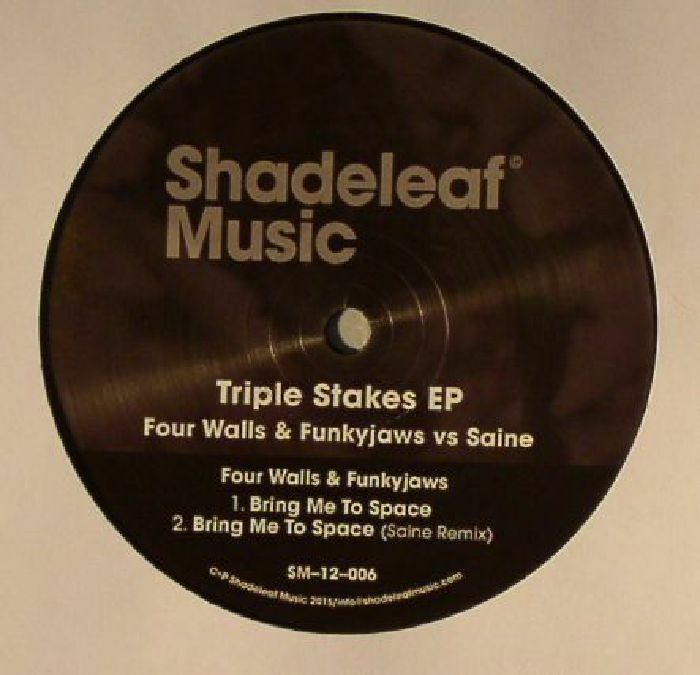 It features original material from both Belarusian duo Four Walls & Funkyjaws, and Helsinki-based Saine, with each act also remixing the other's track. Four Walls and Funkyjaws' "Bring Me To Space" lives up to its name, lacing boogie-influenced synth melodies atop intergalactic chords and a loose and jazzy deep house groove. Saine opts for a more hypnotic, locked-in vibe on his sumptuous remix of the same track. 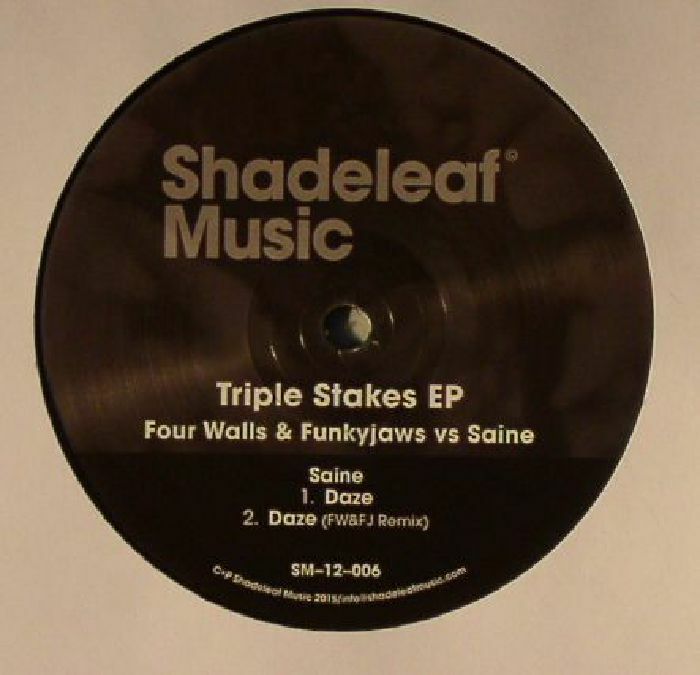 He gets a little more expansive on his own "Saine Daze" - whilst retaining the slightly blazed feel associated with his productions - before the Eastern European pair weigh in with a slightly jauntier revision that wisely makes great use of Saine's sensual synths and soul-flecked chords.